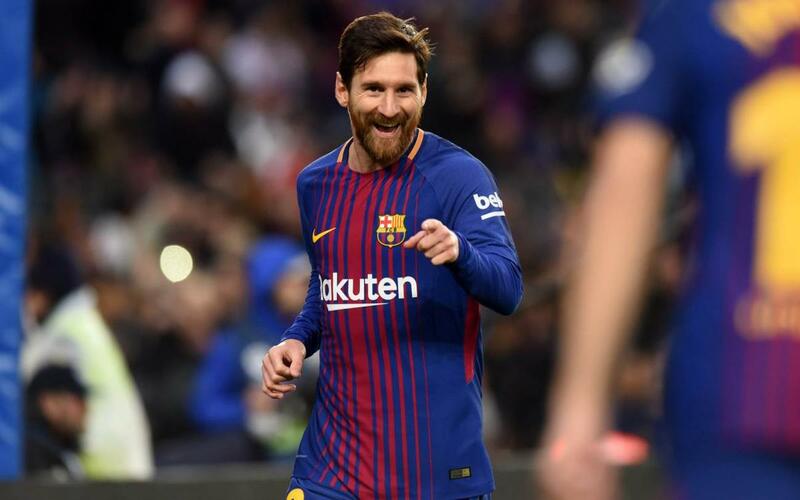 FC Barcelona need to turn around a 1-0 deficit from the first leg in Cornellà in order to make it into the Copa del Rey semi-final draw along with Sevilla, Valencia and Leganés, the latter after stunning Real Madrid on Wednesday night. The second of three derbies in the space of just four weeks kicks off in the Camp Nou at 9.30pm CET. The game will be preceded by a special farewell ceremony for Javier Mascherano, whose departure from the club was announced this week. The Barça squad was announced on Wednesday evening, the main news being the inclusion for the first time of the two winter signings, Philippe Coutinho and Yerry Mina. There's further good news in the returns of both Andrés Iniesta and Paco Alcácer from injury. There are question marks over the fitness of Espanyol’s Pablo Piatti, José Manuel Jurado and Javi Fuego, but in order to avoid giving away any clues, they won’t be announcing their squad until the day of the game. The defeat in the first leg was Barça’s first loss in 29 games, but they bounced back with a tremendous 5-0 win at Betis to move 11 points clear at the top of the Liga table. Espanyol, meanwhile, have been having an erratic year. But after failing to win on the road all season, their two away trips in January have both been victorious, 1-0 at Malaga in the league and 2-0 at Levante in the cup. This is the nineteenth time that the two local rivals have met in the Spanish Cup. In the early years, it was Espanyol who had the slight upper hand, but their 5-3 aggregate victory in 1960/61 was the last time they progressed at Barça’s expense. Since then, Barça have won all nine cup clashes, In fact, last week was only the second time in that period that they have even lost a leg. Back in 1969/70, Espanyol won 2-1 at their old Sarrià stadium, but the blaugrana turned things around with a 3-1 triumph at the Camp Nou. Let’s hope that scenario gets repeated in 2018! Hopefully, finding a way to watch the game won’t be too difficult, but if you are unable to find it for whatever reason, then you can always enjoy our top English commentary on Radio Barça (the link will appear on the home page shortly before kick off). We’ll also have regular updates on the action on our Twitter feed.